Glow Paint Night has been so much fun these last few months that a winter event was a given. 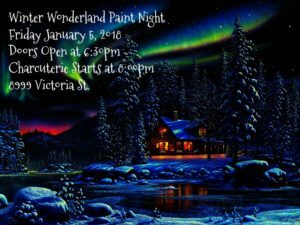 Come out and paint a glowing winter landscape while enjoying an elaborate charcuterie board. The cost is $40 per person and we run a shuttle for people who need a DD. This sessions canvas will be selected on site the night of the event by the participants through a vote. Doors open at 6:30 PM, painting starts around 7:00 PM and charcuterie comes out at 8:00 PM. See you there! 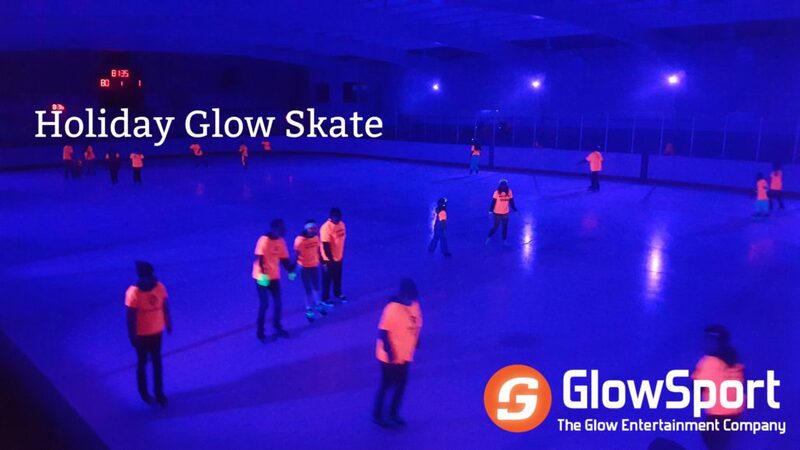 The Blackburn Hamlet Arena – 200 Glen Park Dr.
Join us on Wednesday, January 3 for Glow Skating! Grab your kids, lace up the skates and get glowing. All participants receive glowing GlowSport jerseys to wear for the event and give back after. Glow paint will be available on site for those who want to glow the extra mile as well.